As a new trend-setting and innovative mouth cleansing product for the hospitality and air travel industry, Swish4™ mouth rinse ensures a freshening, cooling, and instant alert feeling within the first use. 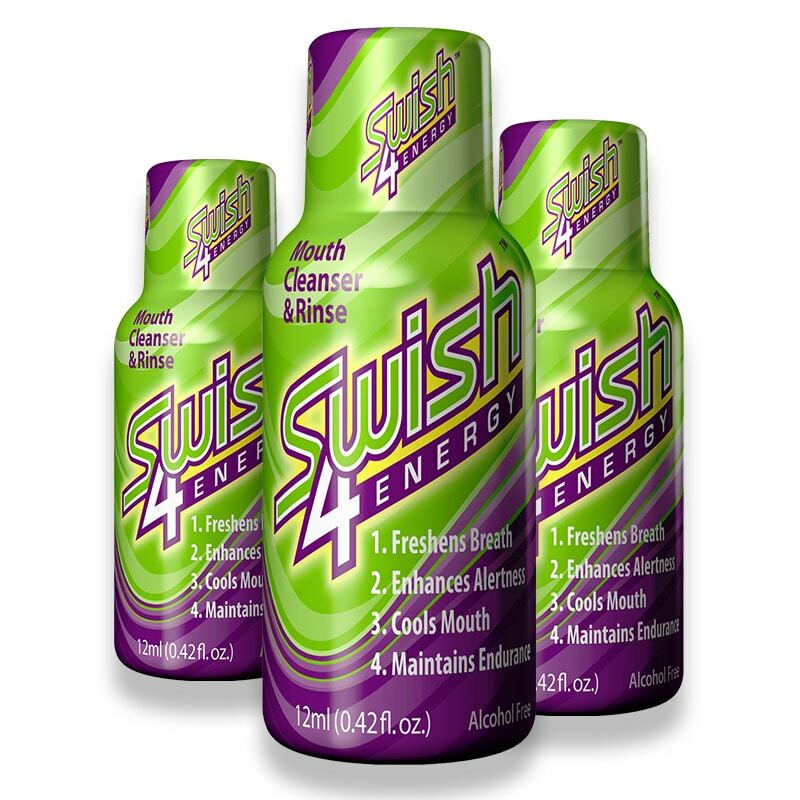 The lack of ingestion makes Swish4™ a unique product that stands out from competitors. The pocket-sized bottle is convenient for travel and easy to carry and use whenever needed. Swish4™ is a new, scientifically proven, innovative way to get fresh breath fast! Not only does Swish4™ offer fresh breath benefits, it also helps enhance your alertness, so you stay focused and sharp. Contains xylitol as a sweetener, with fewer calories and a very low glycemic Index which is known to help control diabetes, weight, and tooth decay (Research has shown that xylitol is capable of selectively inhibiting the growth of pathogenic bacteria while not effecting healthy flora). Enhances focus on both simple and complex attention tasks with the low dose caffeine and increases alertness with menthol. Developed and produced in the U.S.
A bottle of Swish4, included with the other toiletries kept in hotel rooms, will be a beneficial value addition to the hotel and a useful tool for hotel customers. A quick rinse with Swish4 after dinner or a night out is an easy solution to the urge for sleep without brushing your teeth. Swish4 reduces bad-breath causing bacteria which increase in the mouth after consumption of snacks and food. It eliminates bad breath by decreasing bacterial growth in the mouth in the mornings or after meals. Swish4 will improve tourists’ hotel stay experience and thus lead to higher customer satisfaction, with customers recommending the hotel to friends and family. People experience bad breath on and after long flights. Many have the urge to brush their teeth and may feel sluggish. 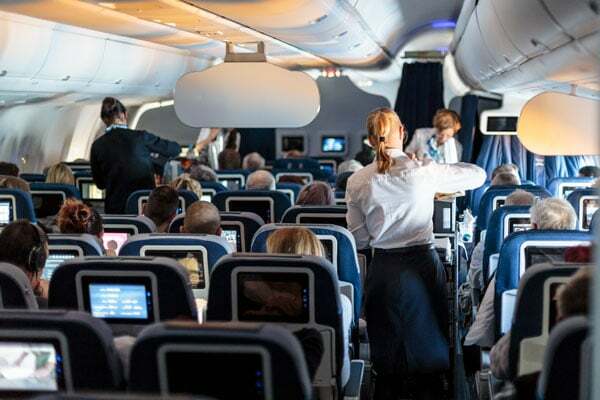 Business/Executive class passengers need to rid all these side effects as they may be heading to meet an important client or attend a business meeting soon after the flight lands. Eliminates bad breath by decreasing bacterial growth in the mouth from increased hours of minimal talking and sleeping, especially during longer duration flights. 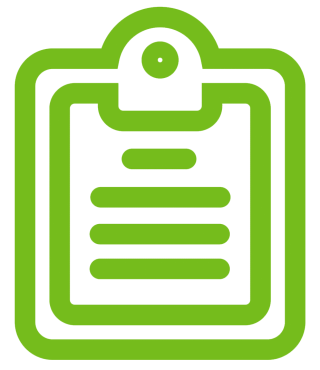 Swish4™ strictly ensures compliance with the cosmetic regulations and guidelines as mandated under the provisions of the law and as stated by the Food and Drug Administration. We have ensured that our manufacturing process has undergone a vigorous cGMP quality assurance program, meeting all requirements for production in FDA compliant manufacturing facilities. The FDA has not evaluated this statement. This product is not intended to diagnose, treat, cure, or prevent any disease. CAUTION: Body response to Swish4™ may vary from person to person. Please use Swish4™ mouth rinse no more than three times a day, as recommended. Please limit caffeine intake to permissible levels to avoid difficulty in sleeping, nervousness, and increased heart rate. Do not take Swish4™ if you are pregnant, nursing, under the age of fourteen, or are allergic to any of the ingredients (including caffeine). Do not take Swish4™ if you have any medical condition that might come into conflict with this product. Break the seal and pour directly into your mouth. Swish4™ quickly cools and tingles in your mouth, ensuring you that it’s getting to work right away. Swish the liquid around your mouth for 30 seconds to get the full effect of our product, then rinse. After about 4 minutes you will start to feel more alert and aware, while also having fresh, cool breath. Continue your day without feeling tired or sluggish!